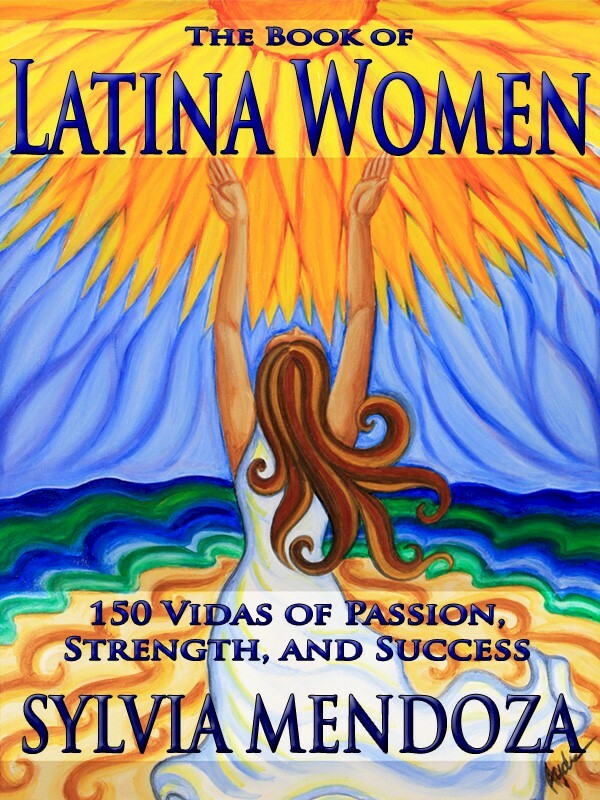 The Book of Latina Women: 150 Vidas of Passion, Strength and Success, spotlights 150 amazing and influential Latinas. 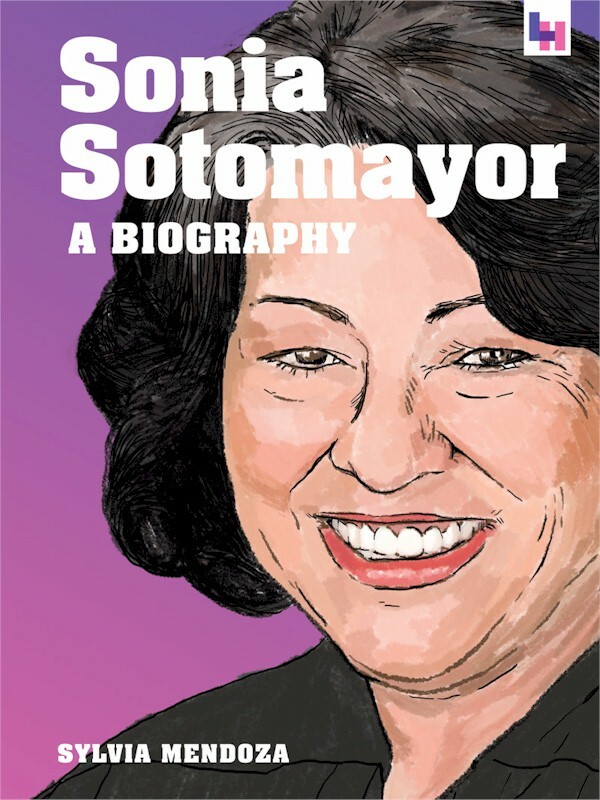 Arguably one of the most prominent US Supreme Court Justices at the moment, Sonia Sotomayor has paved her own way to enact profound changes and reforms, despite the obstacles that stood in her way. Julia Rios figures salsa lessons at her aunt’s dance studio are just the answer to spice up her life after a very public breakup with one of San Diego’s most eligible bachelors. When a tall, handsome Tex-Mex cowboy struts into the studio, the usually cool Julia gets more sizzle than she bargained for when she finds herself paired with and against him.